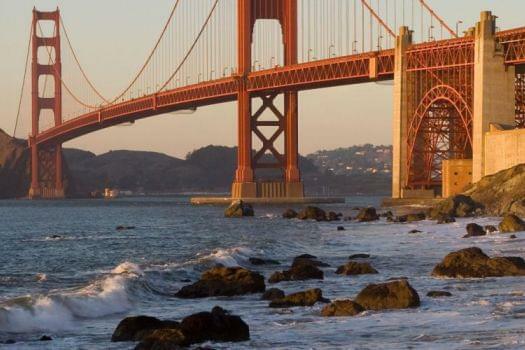 Arrive at SFO International Airport, 13 miles south of the city, and follow the signs for the BART station--San Francisco's subway system - which is located off the upper level of the International Terminal. 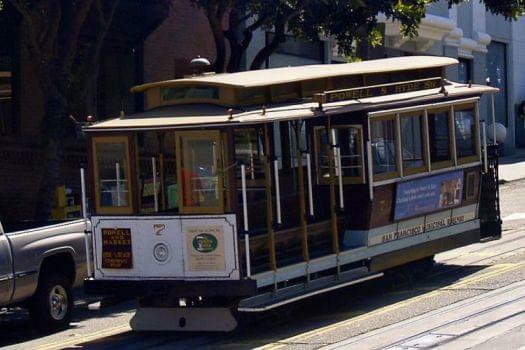 A one-way ticket to the 16th and Mission Street Station in downtown San Francisco will cost $8.60, with lower fares for seniors and children. 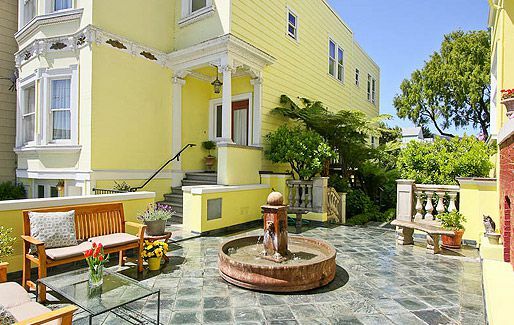 From here walk four blocks west into the gay district of the Castro, where you'll find the Parker Guest House, a charming gay-owned and -operated historic hotel with some of the lowest rates in town. The Parker offers a complimentary breakfast of coffee, pastries, fruit, and cereals served in a sun room overlooking their gardens, so fuel up here to save a few bucks. Use their free Wi-Fi and library to plan your day's travels, or take a quick post-flight steam to work out the kinks. 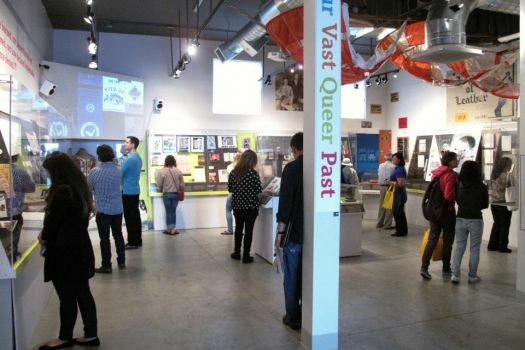 The GLBT History Museum--nicknamed the "Queer Smithsonian" - is your first stop in the Castro, and if it's the first Wednesday of the month it's free; otherwise tickets are $5. 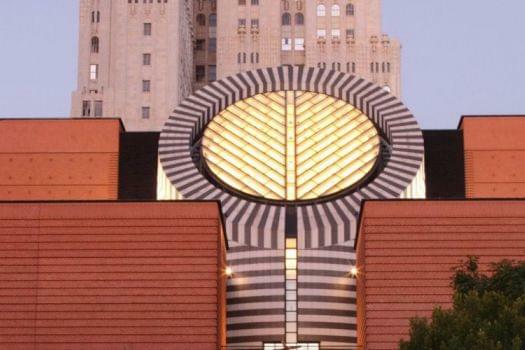 The first full-scale museum of its kind in the United States, they play host to lecturers and events geared towards the GLBT scene, many of which can be a great way for tourists to meet community leaders. Their website keeps a regularly updated calendar. 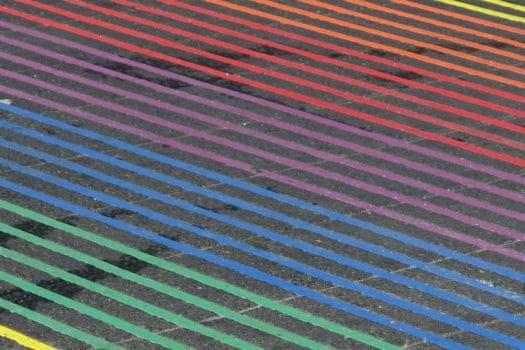 Once you've soaked up some history, take time to walk around the Castro and revel in its off-beat charm. You're likely to see glitter-clad street performers, oiled-up muscle-boys, impromptu live music, and meet any number of friendly locals. 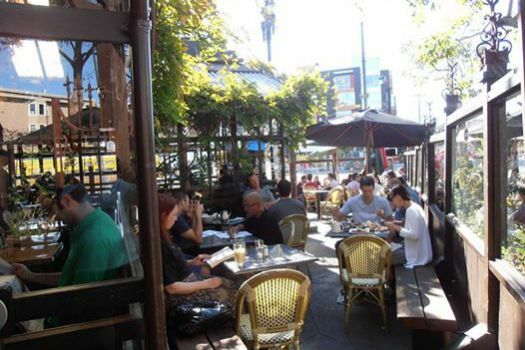 Watering holes like Cafe Flore are the perfect place to stop for lunch or a cup of coffee and watch the crowds swirl by. 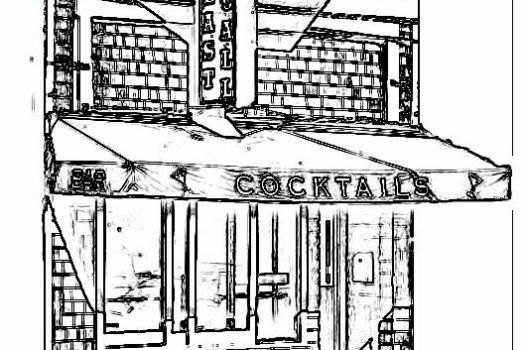 When happy hour rolls around, stop in at Last Call Bar on 18th Street, a classic hole-in-the-wall gay bar with stiff drinks at low prices. There's no cover, a fantastic jukebox full of 80s pop, and a decidedly low-attitude crowd, so belly up to the bar for one of their $3 beer specials and make some new friends. 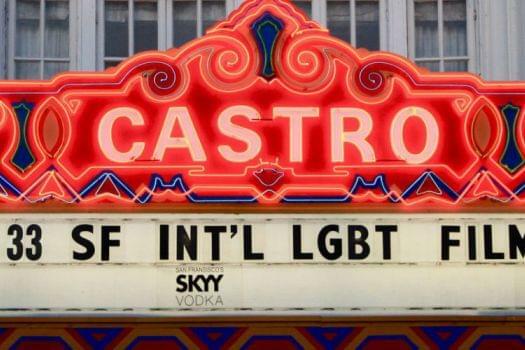 In the evening you should take in a show at the Castro Theatre, one of the anchoring landmarks of the neighborhood, and a National Historic Register protected site. A 1,500-seat Art Deco masterpiece, the theater screens kitschy film classics along with more modern fare, and hosts regular comedy and musical acts. More importantly, it's a grand but affordable way to participate in the local arts scene. 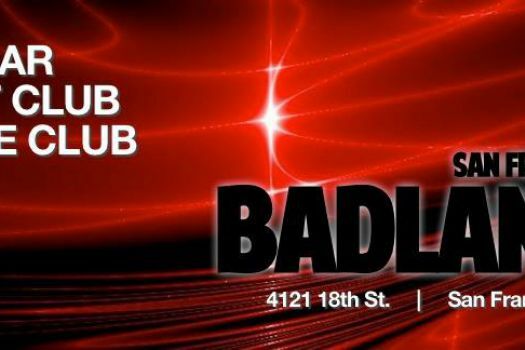 After the show, put your dancing shoes on and head on over to Badlands, where a $3 cover gets you hours of techno music and a shirtless dance floor. Wednesday and Thursday are the best nights to come, but be prepared to wait in line.